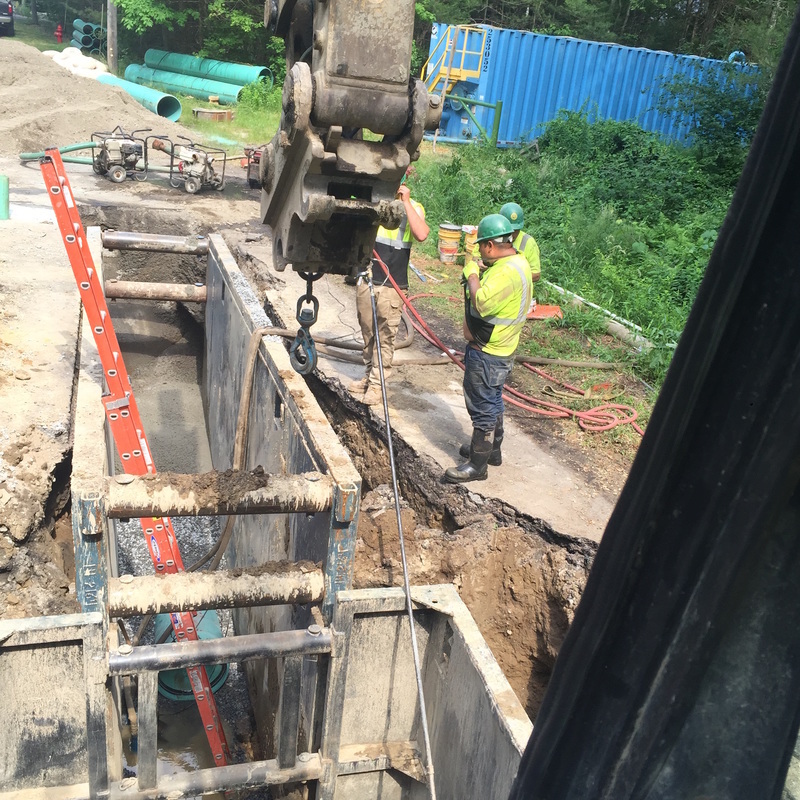 Boston area utility contractors for water septic roads - C. Naughton Corp.
C. Naughton Corp. handles all phases of construction, installation, rehabilitation and repair. ​Our highly skilled team has the technical training and extensive field experience to safely produce and complete quality work on time. 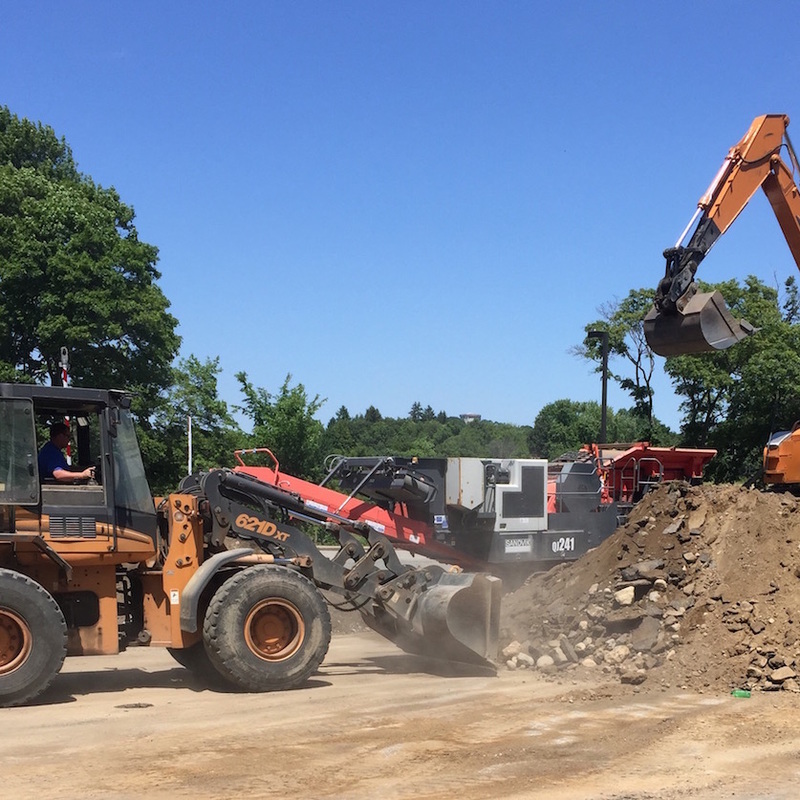 Strategically located in Bridgewater, we are able to quickly respond to projects throughout Massachusetts.